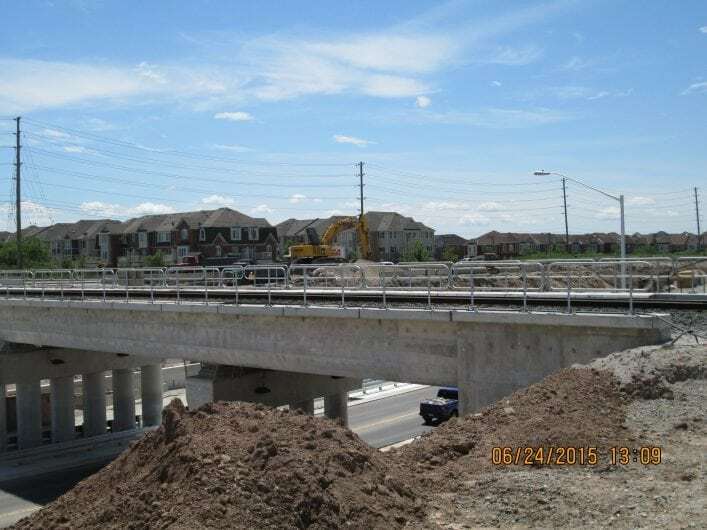 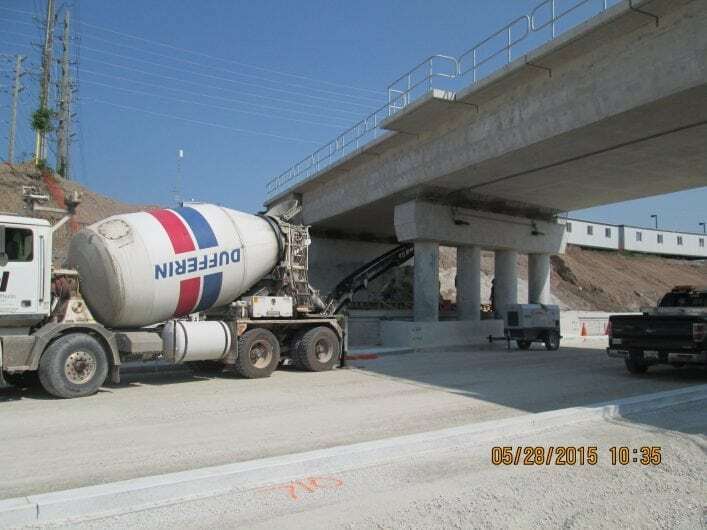 A rapidly increasing population, and consequential traffic impacts in Milton, led to Halton Region constructing a new CN Rail grade separation underpass for Derry Road. 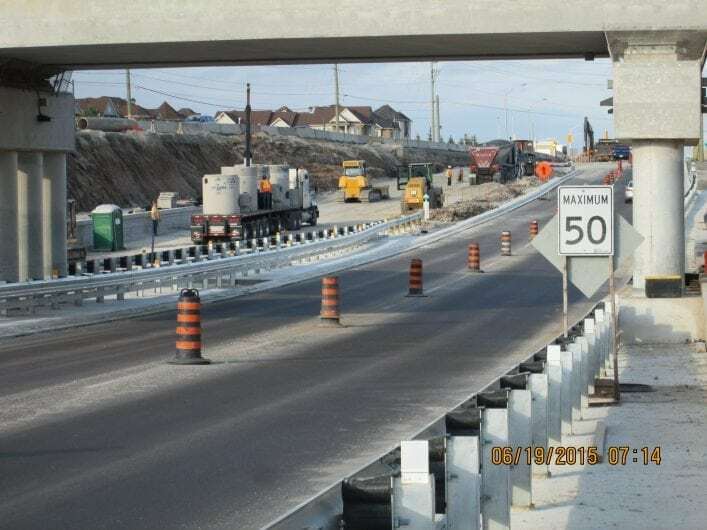 Located on Derry Road and immediately west of Bronte Road, this new grade separation will add much needed capacity to one of the busiest east-west thoroughfares in the Region. 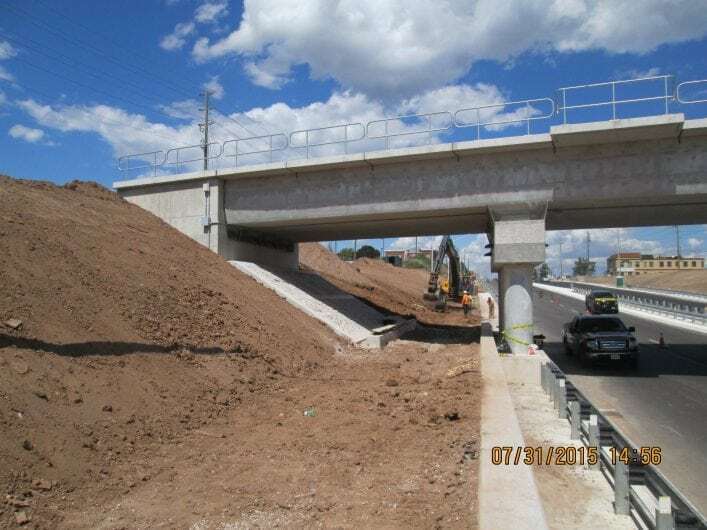 Among the project’s significant challenges were addressing on-site stormwater management, protecting the adjacent Milton Hydro TransformerStation, and maintaining all rail and road traffic through the site during construction.